On Friday, I had a workshop in South Boston. I took an earlier bus into town so I would have time to walk around and take pictures. I only had my iPhone as a camera, which did a great job, but there were moments where I really wished I had my DSLR camera so I could zoom in and adjust my settings. 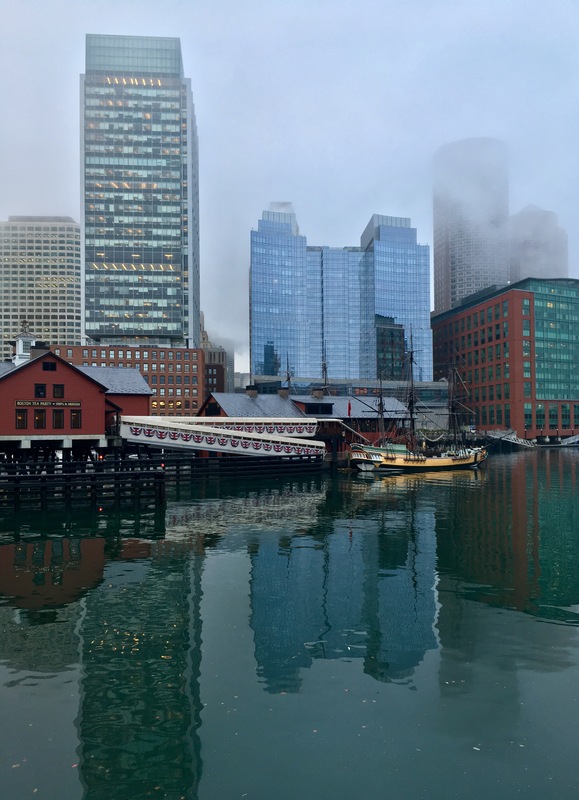 In the foreground of this photo is the Boston Tea Party Ships and Museum.